Chapter pre-selection is one of those handy features you didn’t know you wanted until you have it. 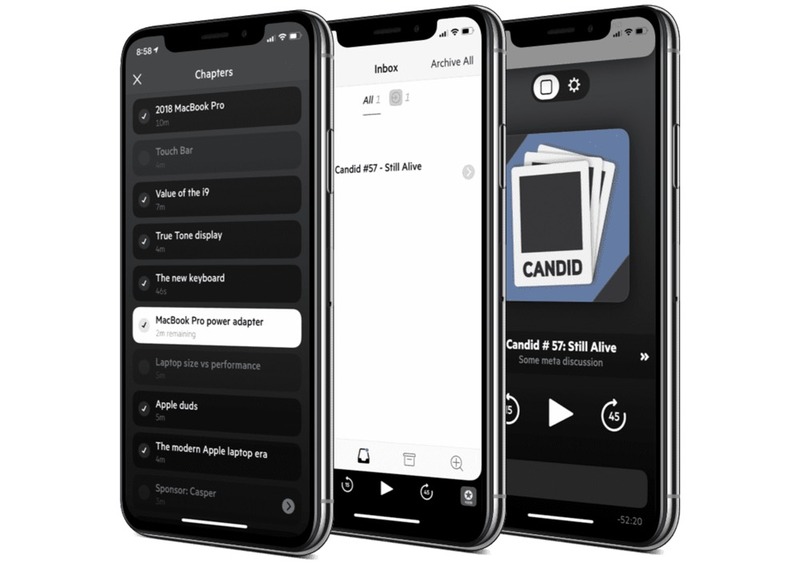 In Castro, you can bring up the entire chapter list by tapping on the current chapter in the podcast. 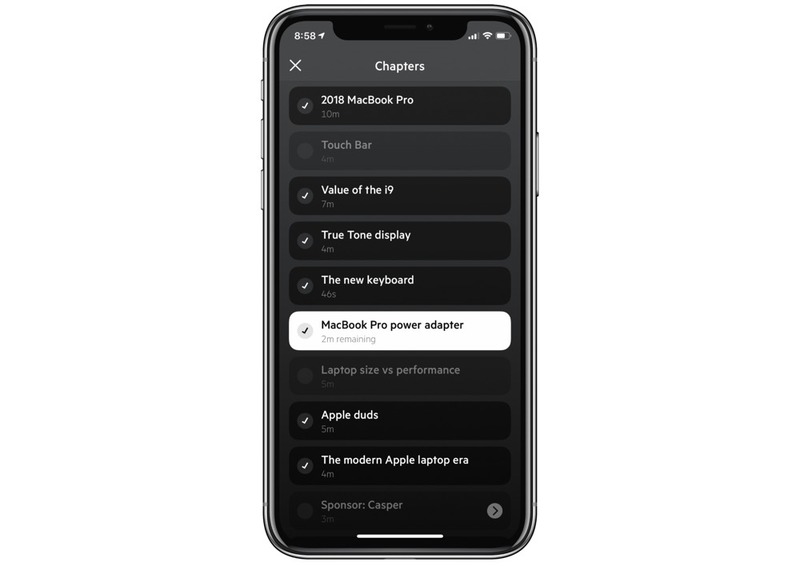 In version 3.1, this chapter list now has checkboxes next to each chapter, allowing you to pre-select chapters you want to listen to (or skip) ahead of time. This is especially handy if the podcast creators inserted a chapter for a sponsor reading or for a topic you have no interest in listening to. On Mac, you can use Finder to drag audio into the Sideloads folder. On iOS, you can use Files.app to add audio from Dropbox or Google Drive. In many ways, Castro leads the charge with these new features. 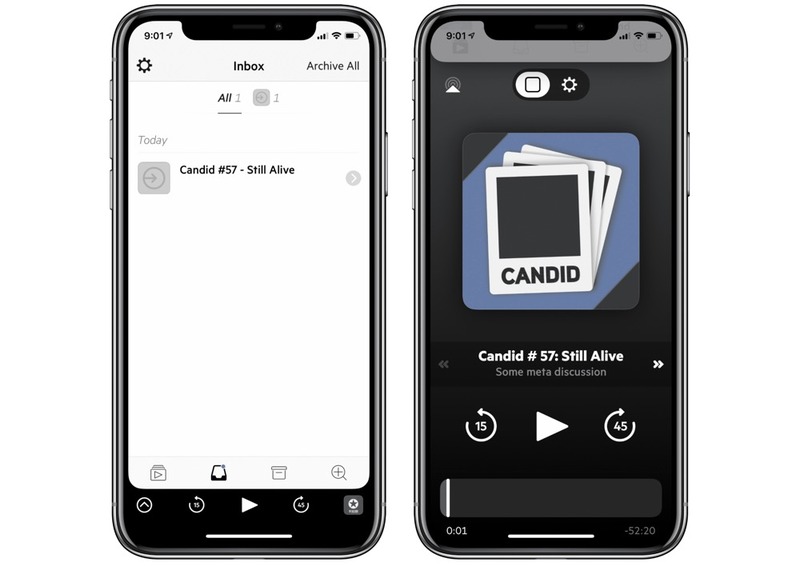 Overcast — our pick for the best podcast app for iPhone and iPad — allows sideloaded content just like the latest update in Castro, but the feature requires you visit a website and limits you to 2GB of storage. Both of the Castro 3.1 hallmark feature updates are held exclusively for Castro Plus subscribers. You can download Castro for free from the App Store, give the app a try for one week, and then subscribe afterwards for $2.99 for three months or $8.99 for one year.